The definition of what 'small' looks like, when applied to cruise ships, has changed over the years. There was a time when anything over 1,000 passengers was considered to be quite large. But nowadays, when we see the extraordinary giants, entire towns in their own right, with as many as 6,000 passengers and an additional 2,000 or more crew to look after them, we think that actually we need a new vocabulary - how can the same word apply to these ships, and to a vessel carrying just 36 lucky guests, such as True North which explores the coast of Australia? 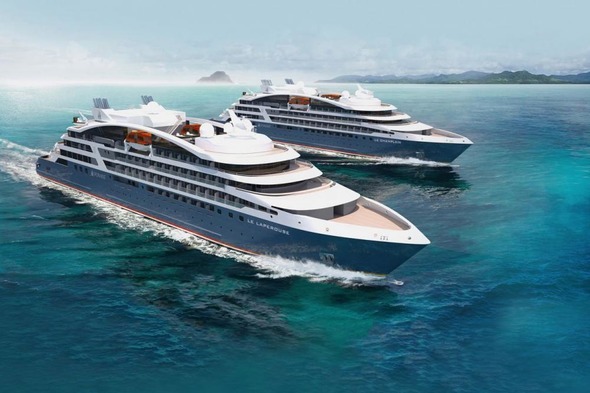 Whilst this century's burgeoning cruise market has seen the advent of the megaship, and a passenger boom of extraordinary proportions, it is interesting to watch the small ship specialist cruise lines continue with quite different plans and ambitions of their own. 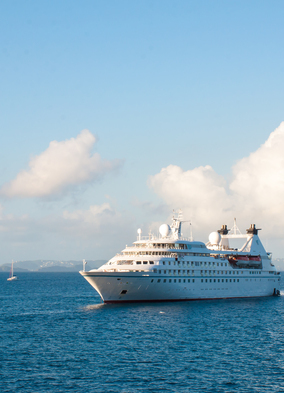 Next year will see the launch of Seabourn Ovation, a sister to Encore which joined the fleet at the end of last year. 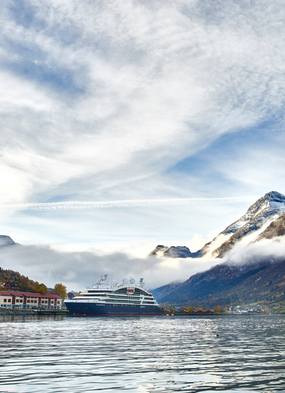 Each carrying 604 guests, these ships are larger than the existing three sisters, Odyssey, Quest and Sojourn, but boast a similar small ship style. 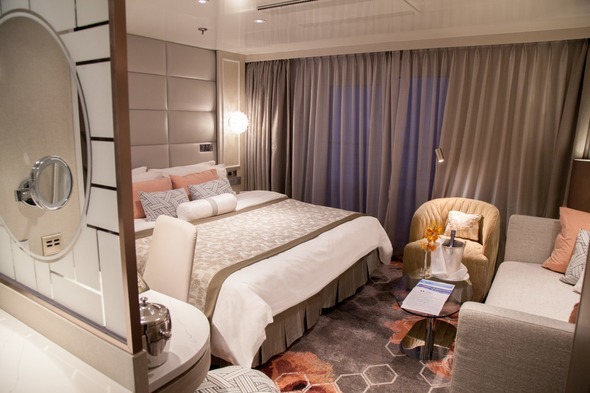 Silversea have also gone larger with each build, moving from the 290 guest capacity of their original ships to Silver Muse, launched this year with space for 596 discerning travellers on board. 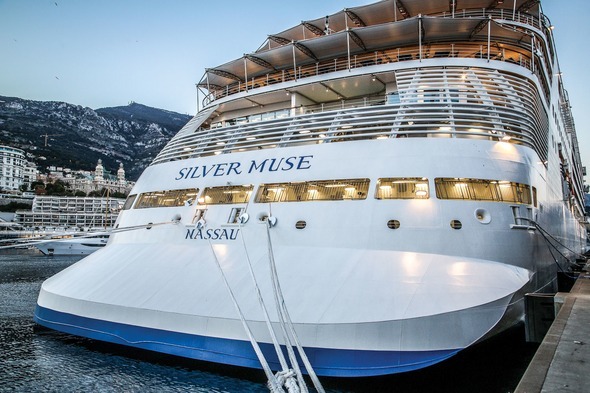 Just last month, they announced that not only would they be building a same size sister to the Muse, Silver Moon, but also their existing Silver Spirit would be stretched in 2018 to add an additional 29 suites and take her to a capacity of 608. 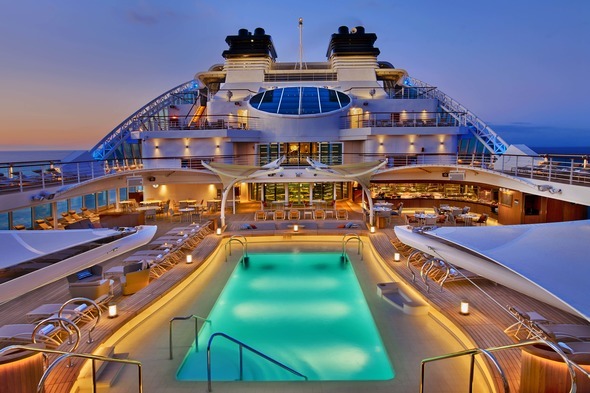 Regent Seven Seas stick with a slightly larger theme, introducing the 750 guest Seven Seas Explorer in 2016, with a new ship of similar dimensions planned for 2020. Meanwhile at Crystal things are getting smaller! 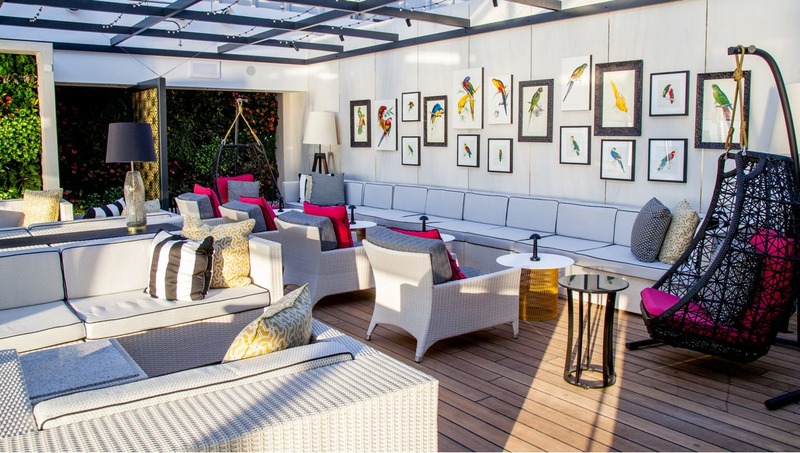 The refurbishment of Crystal Symphony in October has brought the capacity down from 960 to 848, with the replacement of standard verandah staterooms by penthouses and penthouse suites. Crystal Serenity follows suit in 2018, and both ships will then be able to offer true open seating dining, side stepping one of their longstanding barriers to sale. 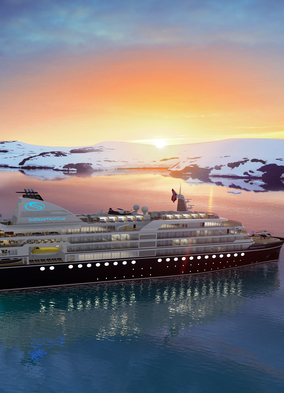 Meanwhile the tiny Crystal Esprit is finishing another sell-out season in the Adriatic, and in 2019, the first of their new expedition yachts, Crystal Endeavor, will join the fleet - the first of three. 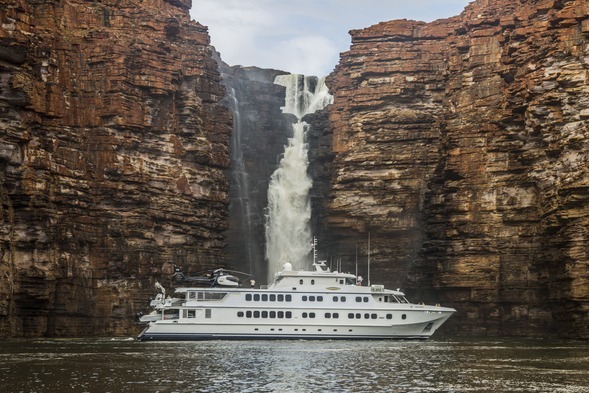 Likewise Ponant with their fleet of sleek, chic yachts are downsizing from 264 guests (Le Boréal, L'Austral, Le Soléal, Le Lyrial) to just 184 (Le Champlain, Le Lapérouse, Le Bougainville, Le Dumant d'Urville) - all the better for those off the beaten track and polar itineraries. 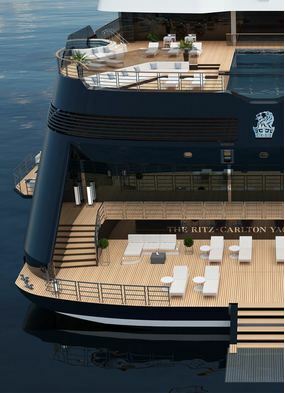 And new entrant to the market Ritz-Carlton have announced the creation of a new Ritz-Carlton cruise line to operate three ships, each with a capacity of just 298, so it looks like the trend of small but growing might have reversed. So what do these small ships, despite their different sizes, have in common? Stylish and spacious sea view suites, most with balconies; open seating dining; alternative restaurants; loads of open deck space; relaxed lounges; lots of entertainment choices; individualised service; and a boutique ambience with no crowds or queues.